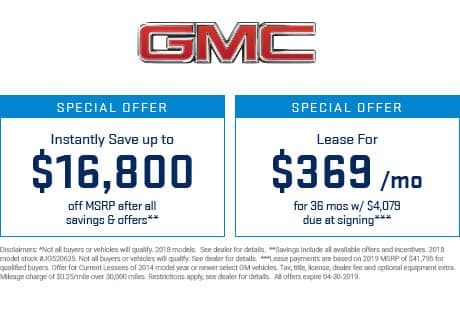 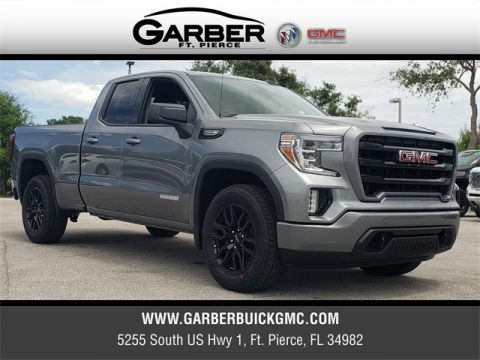 When you want a full-size pickup truck that delivers satisfying performance and contemporary style, look no further than the new GMC Sierra 1500. 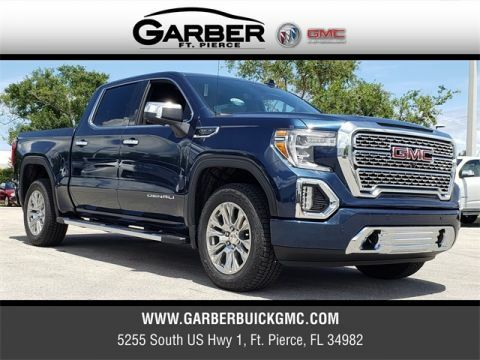 This professional-looking truck is a head-turner, heralding your arrival with a distinctive grille, athletic stance, and the industry-first MultiPro™ tailgate. 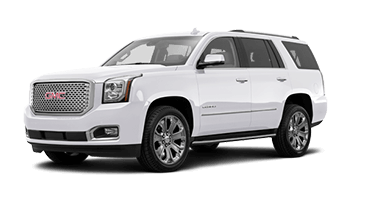 Inside, you’ll find a cabin boasting premium materials and expert craftsmanship that ensures comfort on every ride. 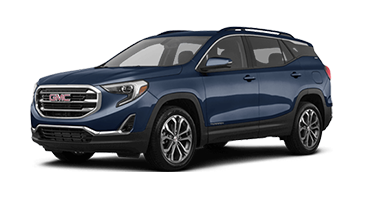 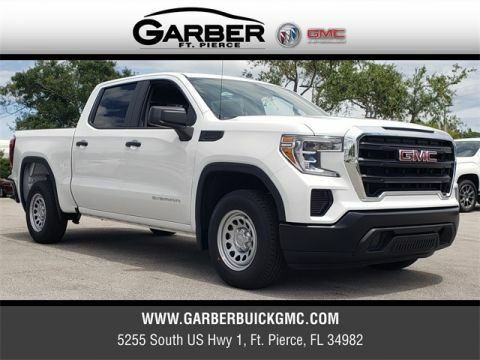 Whether you’re heading to a job site in Vero Beach, meeting friends in Port St. Lucie, or carpooling to Stuart, the new Sierra 1500 is sure to garner more than a few stares. 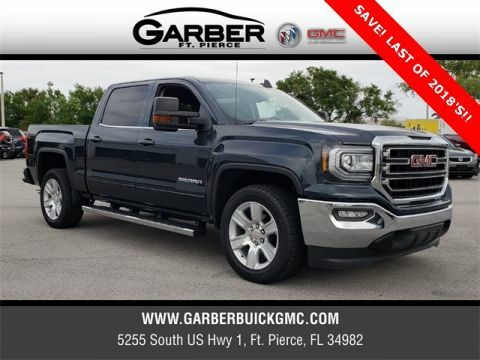 With the new GMC Sierra 1500, you’ll never worry about leaving anything behind. 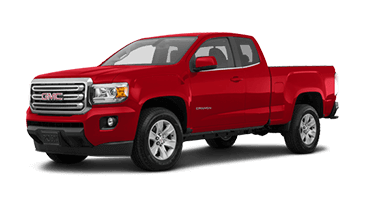 Not only does it offer a wide, versatile cargo bed, this full-size pickup truck also tows up to 12,200 pounds. 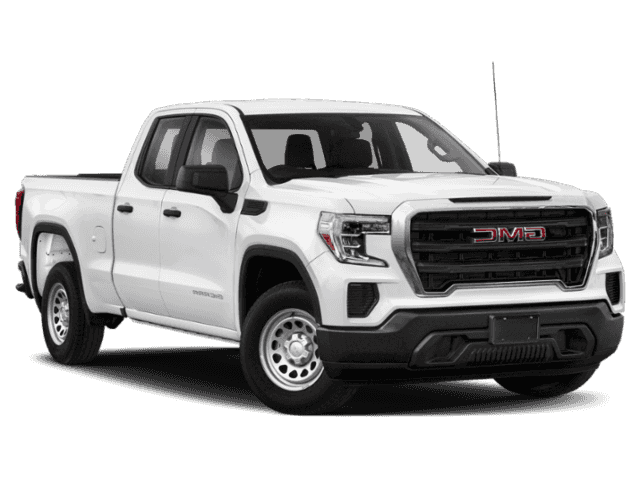 GMC offers the Sierra 1500 with four thrilling powertrain options, including a 6.2-liter 420-horsepower V-8 engine. 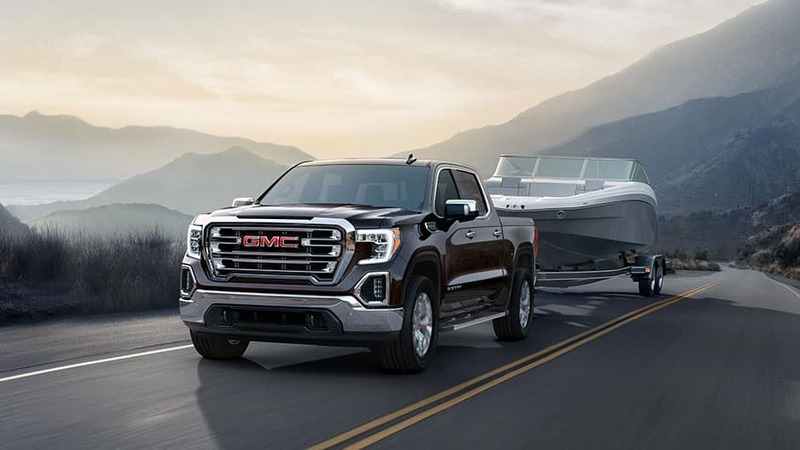 Whether you’re getting ready to start your next home improvement project or towing your boat to the lake, the Sierra 1500 has the power to get the job done. 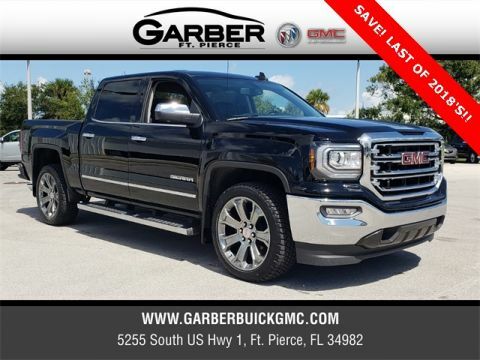 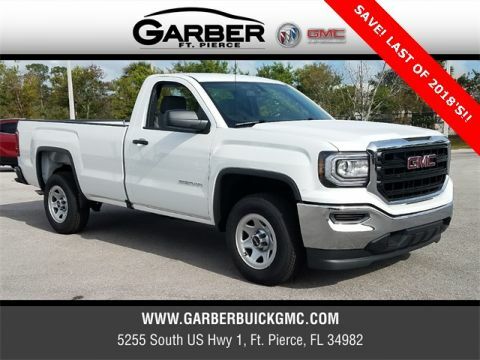 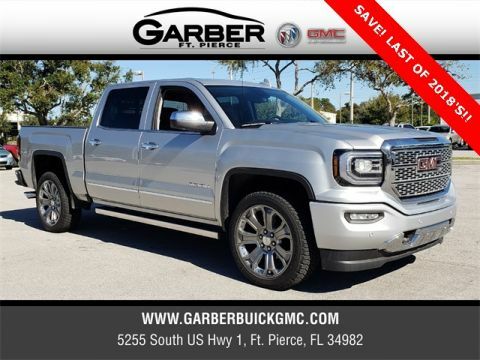 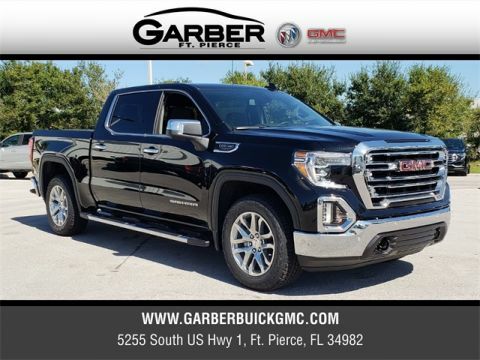 Discover this innovative pickup truck for yourself today, with a test drive at Garber Buick GMC in Fort Pierce. 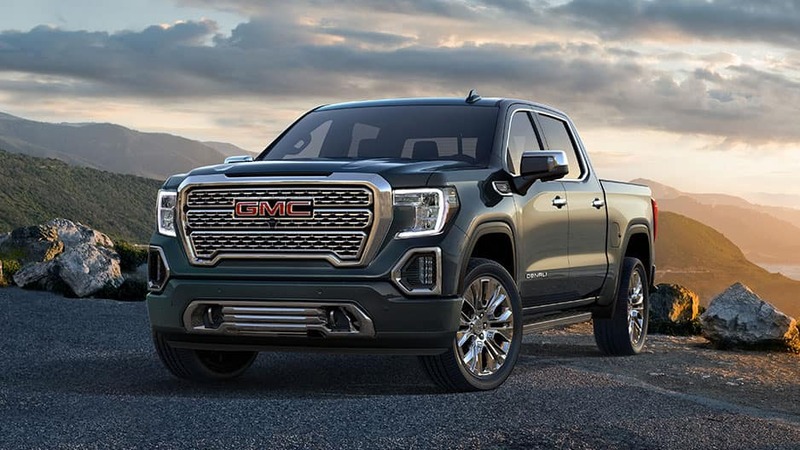 Adventure awaits you in the new GMC Sierra 1500. 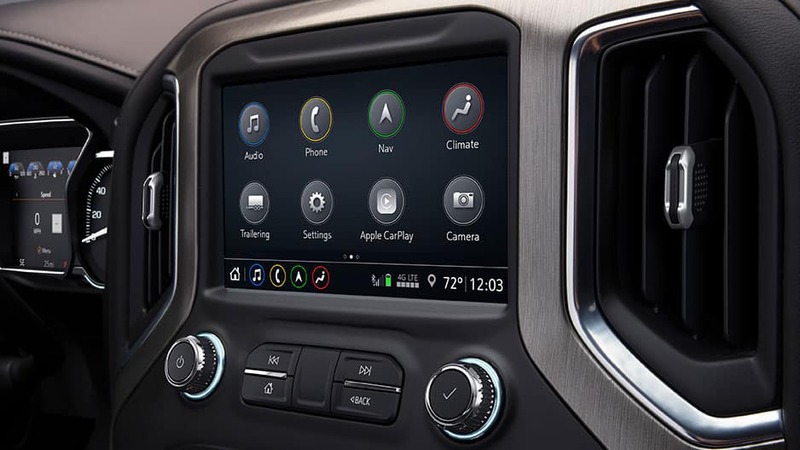 Slip behind the wheel and marvel at the plethora of advanced technology. 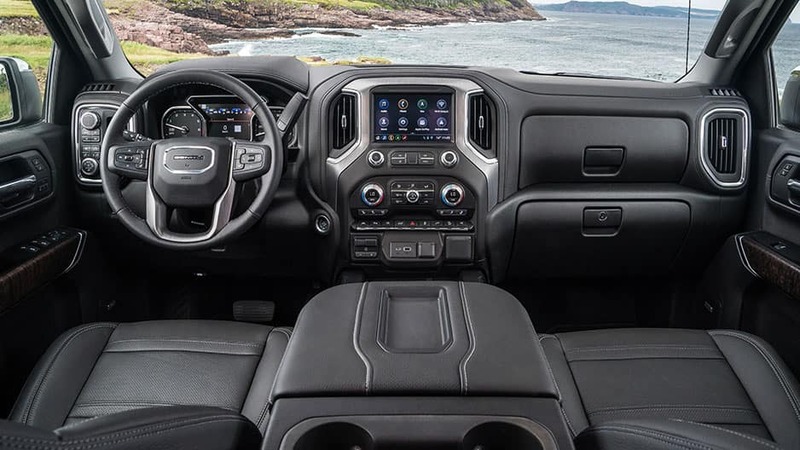 Stream your favorite music through the GMC Infotainment System and let Bose® premium audio surround you in concert-quality sound on your drive to the job site or while towing your boat to the lake. 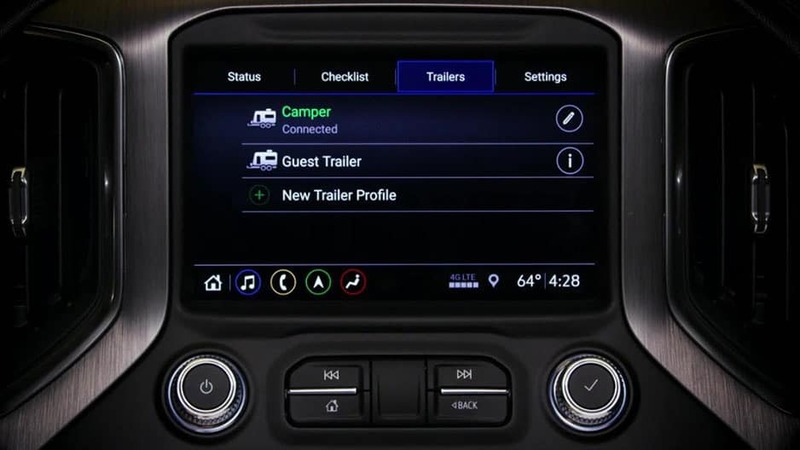 This full-size pickup even offers 4G LTE Wi-Fi to keep you connected on the go. 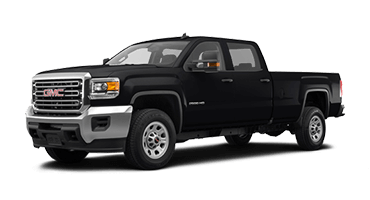 The new GMC Sierra 1500 doesn’t skimp on power in the name of fun though. 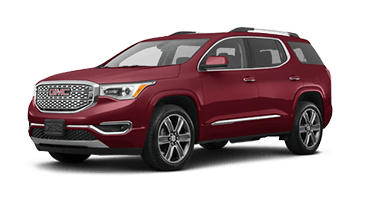 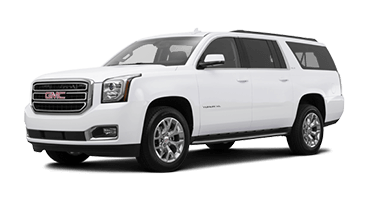 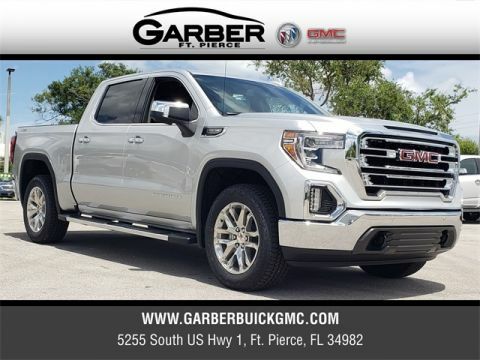 Available with four outstanding powertrains, including a 6.2-liter V-8 engine with 420 horsepower and 460 pound-feet of torque, this pickup leave others in your dust or tows your boat to the lake with ease. 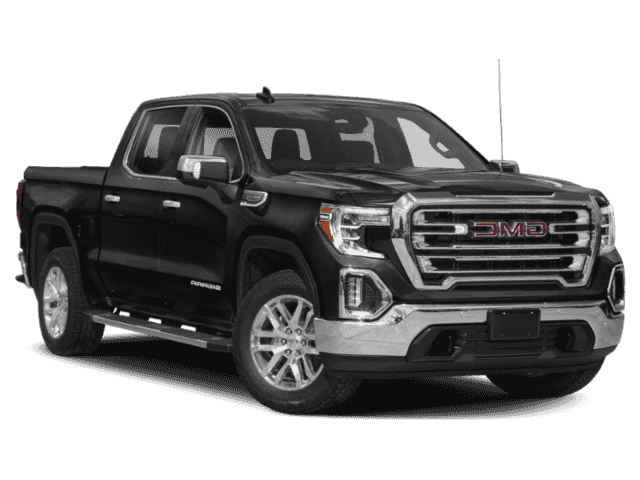 Whatever you need, the new GMC Sierra 1500 delivers. 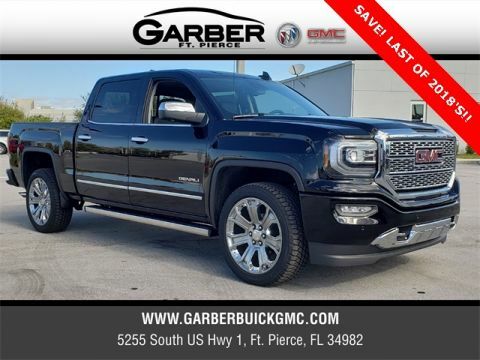 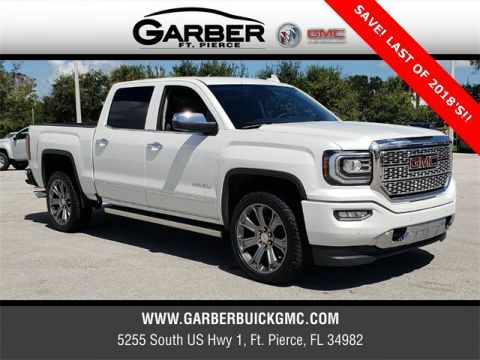 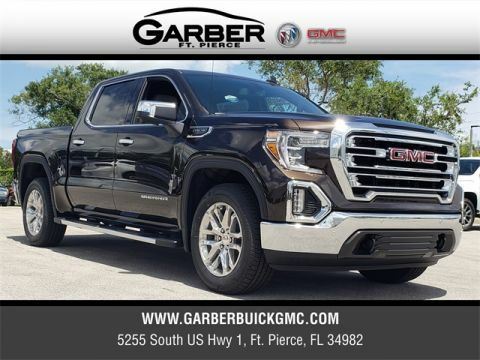 Experience the innovation for yourself and stop by Garber Buick GMC in Fort Pierce to take the new Sierra 1500 for a test drive.